That may be the most polarizing statement ever made on these forums! Did you say Meatloaf is Bieber? 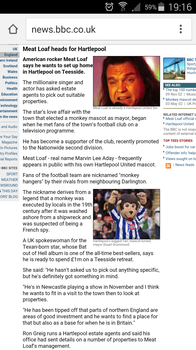 In the U S, with his three, overlong and high speed top ten hits, Mr Loaf is a God. If Meatloaf is a god, what does that make Springsteen?